The National was described soon after opening as providing excellent accommodation both to visitors and permanent residents of Cairo for, “unlike some of the more pretentious, establishments it is open all year round”. The hotel’s billiard room and bar were directly accessible from the street for access to non-hotel guests, another indicator that this was a far less snobbish establishment than the likes of Shepheard’s or the nearby Savoy. It offered suites for long-term stays and families, and dispensed with the requirement for evening dress in the dining room. In the World War II memoirs of three pilots the place is described as the “lap of low-level luxury” full of non-combatant officers with ranks as high as general. 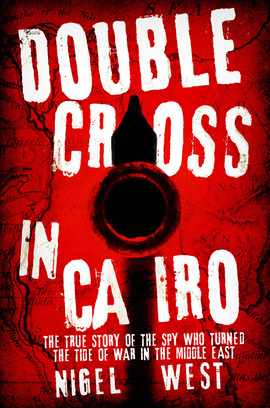 Jewish-Italian double agent Renato Levi who worked for British intelligence and whose identity and career were revealed for the first time in the recently published Double Cross in Cairo, made the National his base for a time in 1941. 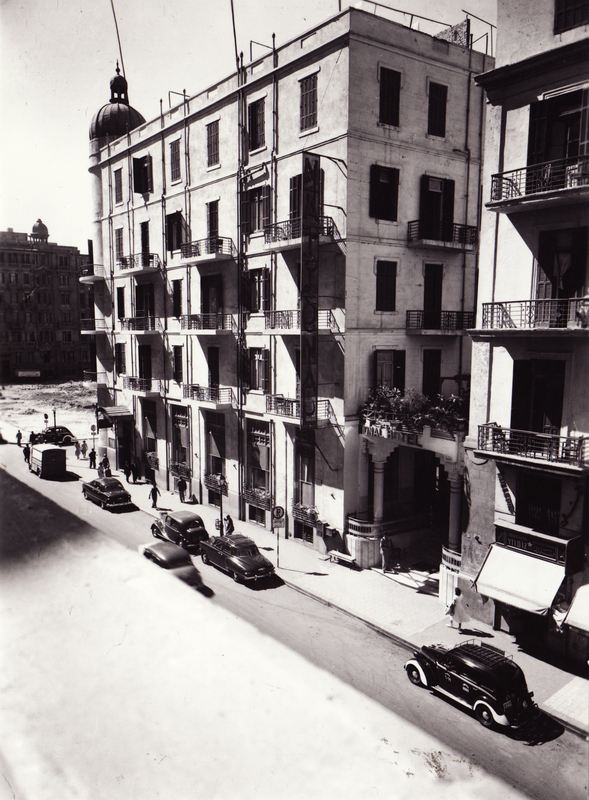 Spy writer Philip Kerr uses the hotel in his novel One From the Other as the venue for a meeting with Adolf Eichmann. 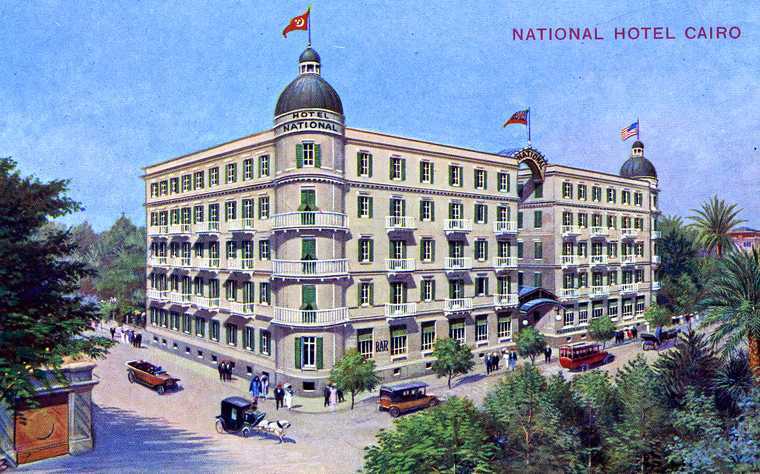 When it opened the hotel’s proprietor was Alsace-born PE Hergel who had previously been the manager of the Tewfik Palace hotel at Helwan but the name most closely associated with the place is that of George Calomiris. 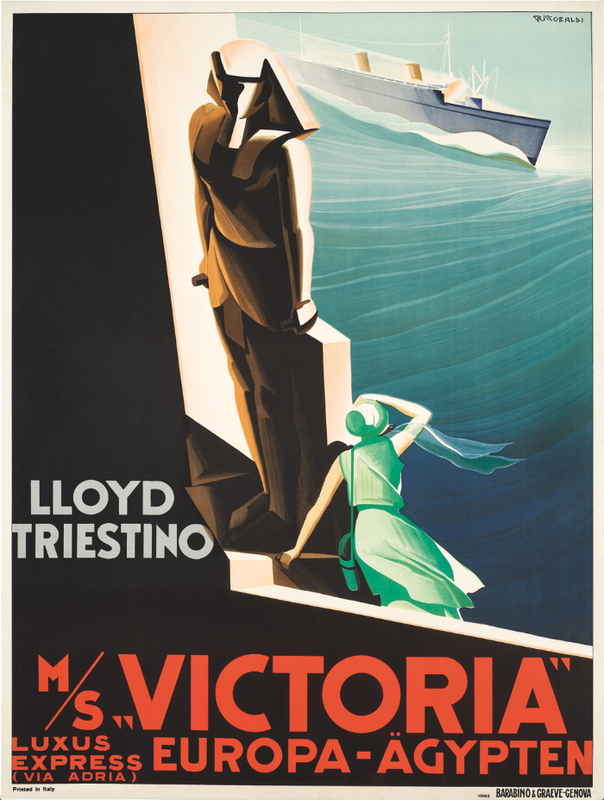 He took over the running of the National perhaps in the 1930s – he was certainly running it during the war years. 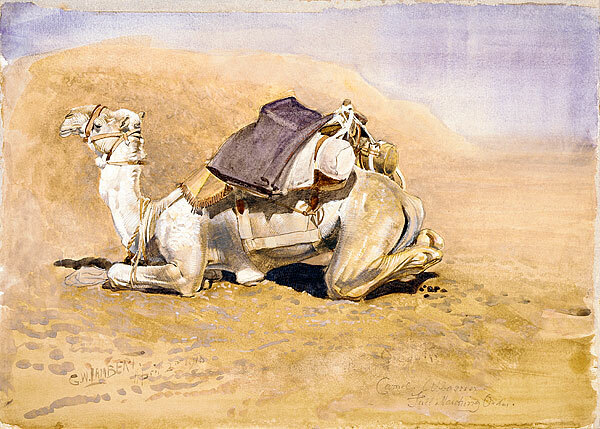 He was very rich, rumoured to be one of Egypt’s numerous wartime millionaires. He owned the Kit Kat cabaret, where for a time the floorshow starred Hekmat Fahmy, the most rousing of all the Egyptian bellydancers. According to Major AW Samson’s I Spied Spies (Harrap & Co, 1965) Calomiris was a notorious homosexual who regularly fell foul of the British military authorities for offering large sums of money to young soldiers as an enticement to desert and shack up with him. Calomiris reportedly came to a sticky end, murdered in his room at the hotel. 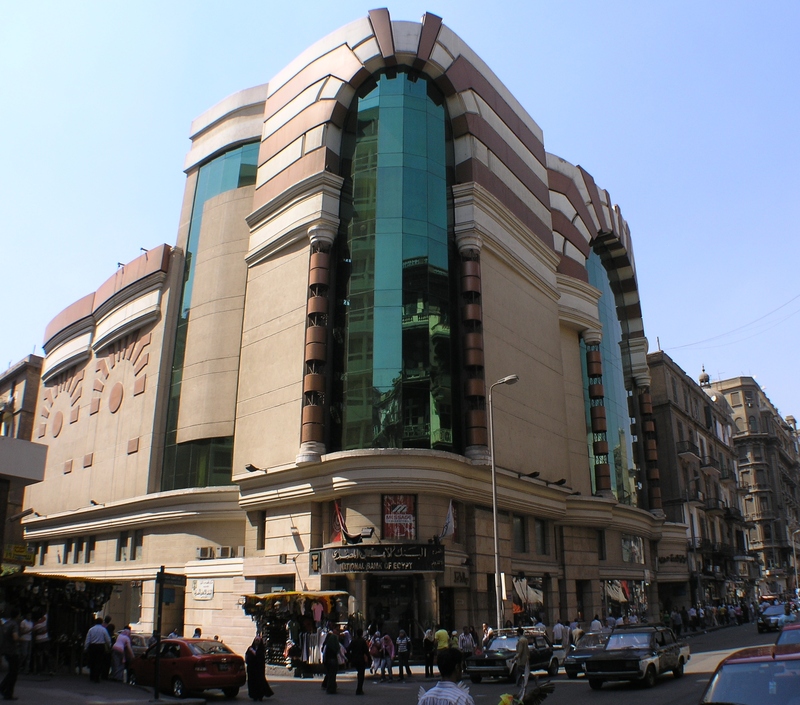 The hotel was still in business in December 1974 when Steve Jobs’s biological father John Jandali accompanied a bunch of American university undergrads to Cairo on a study trip. A respected professor at the University of Puget Sound, Washington, Jandali had been running a course “Egypt Since the 1952 Revolution”. His party checked into the National, which was the last place the students saw Jandali as eleven days later he quietly checked out and fled the country having gambled away everyone’s money at a casino. It took intervention from the US embassy to settle the hotel bill so the abandoned students could get home. 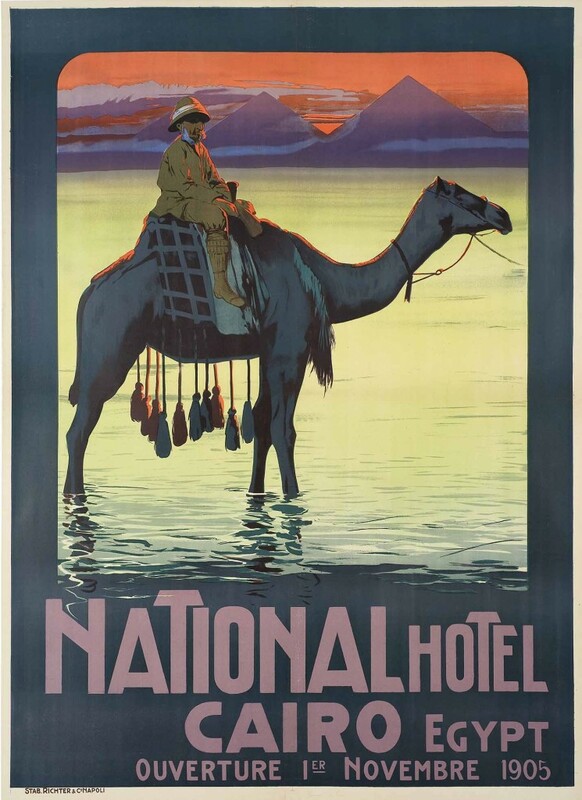 When the National stopped being a hotel I don’t know. It had definitely ceased functioning by the 1980s, by which time it had been turned over to commercial lets. 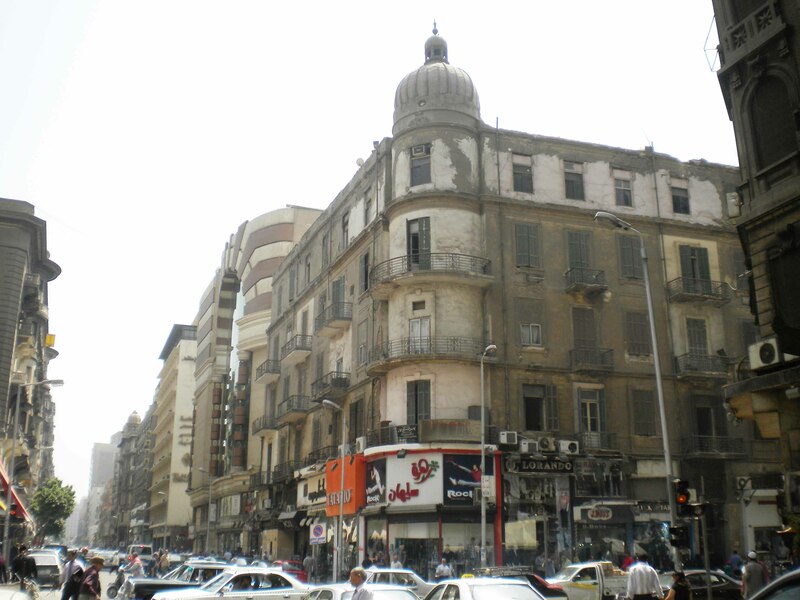 In the 1990s half of the building was knocked down but oddly the northern half was left intact, as it still is today, on the corner of Talaat Harb and Abdel Khalek Sarwat streets. 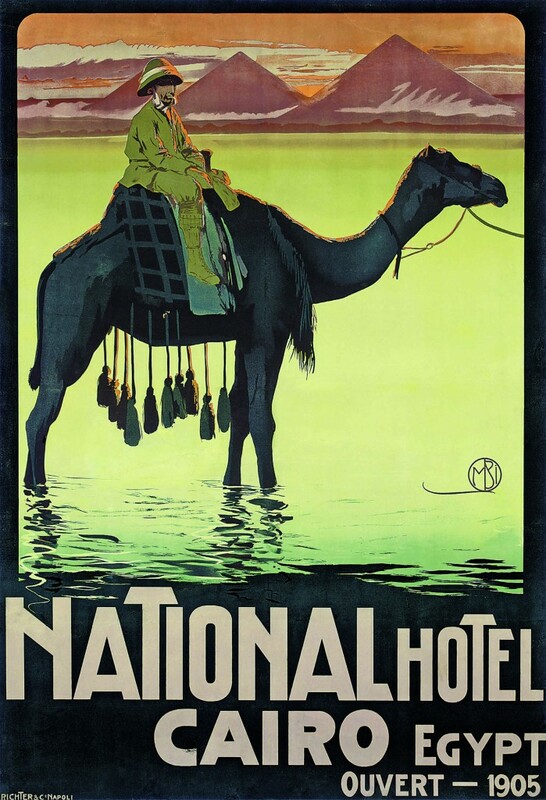 I’m told that my book On the Nile has arrived in Egypt and is currently at Suez awaiting custom clearance before being trucked to the AUC Press warehouse and distributed. If you are in Egypt start looking for it in the shops around the end of this month (March). I’m guessing it should be available international, or via Amazon, some time in April. I hope to be in Egypt in May to do some press and maybe a signing or two. I can’t wait.